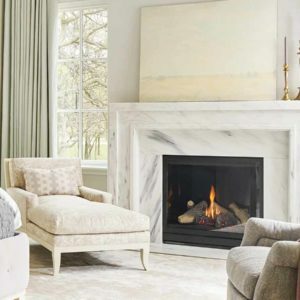 The Francois mantel showcases elliptical arch details and is highlighted with a plinth base leg. 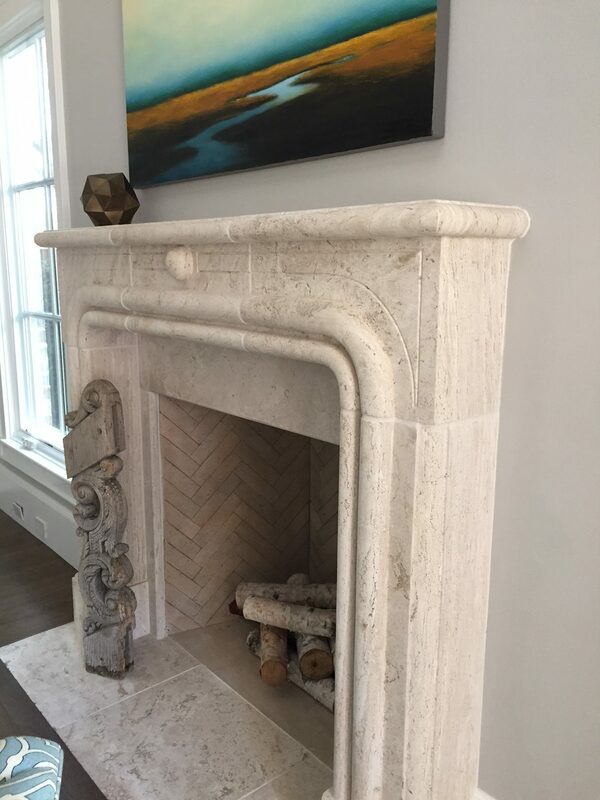 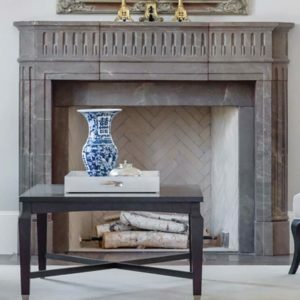 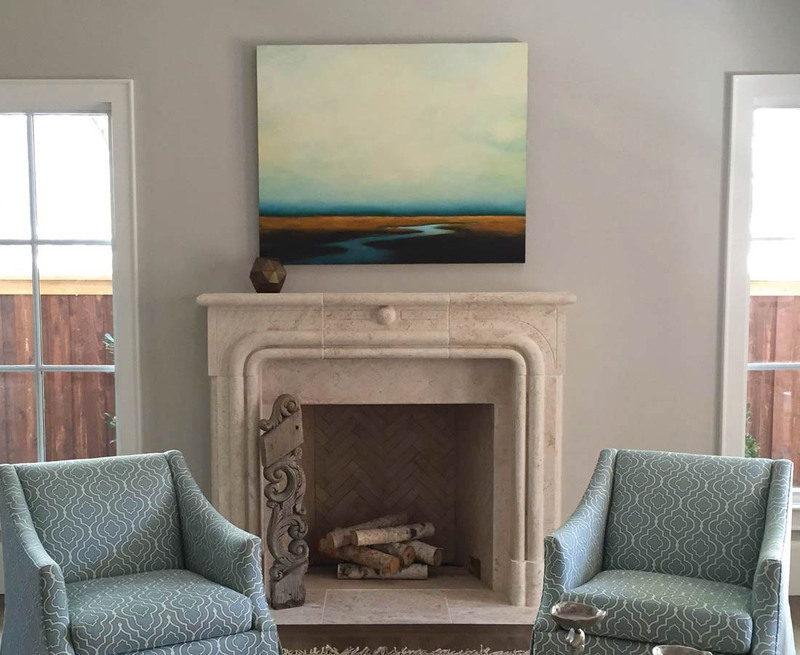 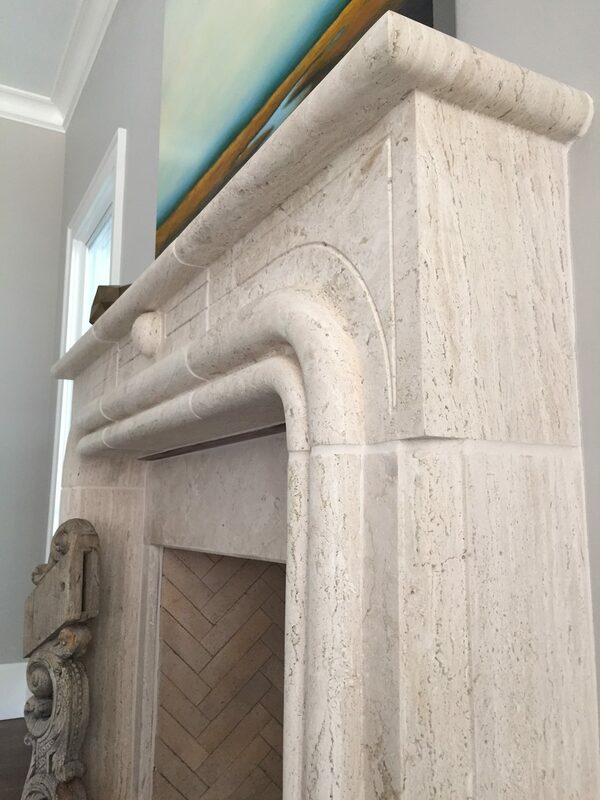 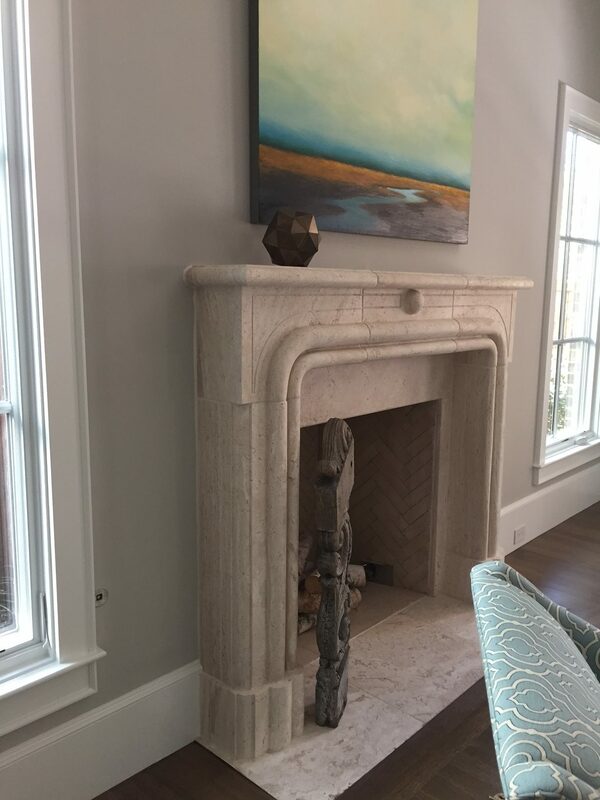 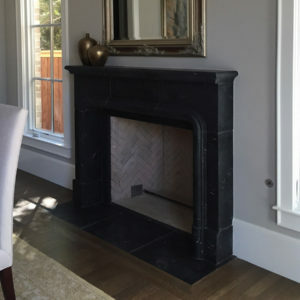 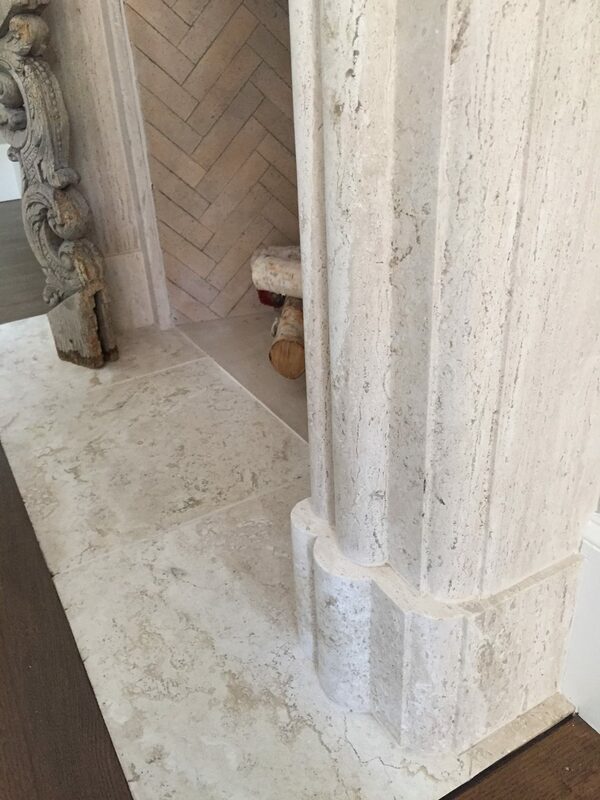 Shown in carved Vintage Travertine, this mantel adds texture to any space. 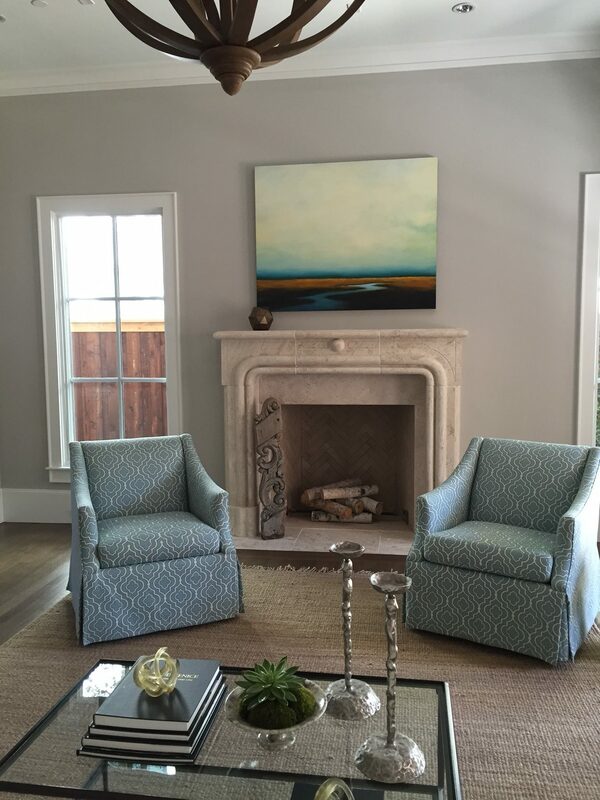 Available in one of 6 standard finishes.